Liverpool legend Graeme Souness and his famed Liverpool side of the 1980s were rarely shy in expressing their confidence but the Scot believes Jurgen Klopp's current squad should be doing the same. And Souness, who believes that last season's Champions League runners-up are best poised to challenge Manchester City for the league title, feels that Virgil van Dijk could emerge as one of Klopp's best signings, despite Mo Salah's record goals haul last term. 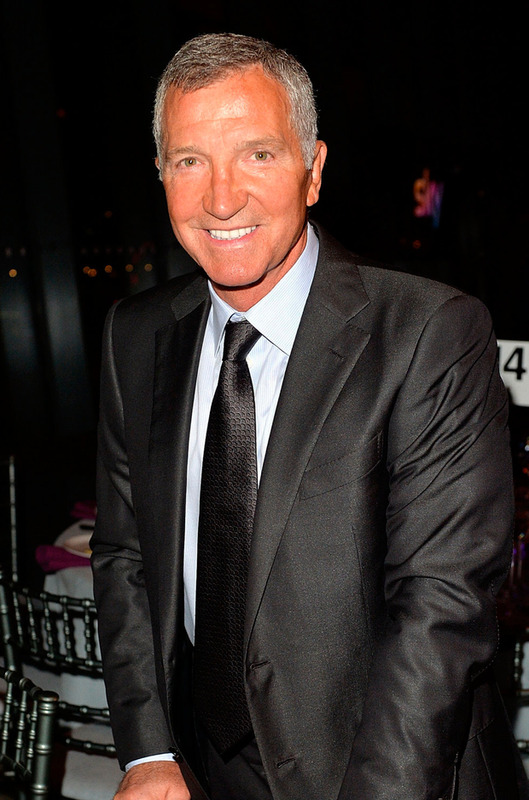 "It's the strongest squad I can remember," says Souness, part of Virgin Media Sport's Champions League punditry team. "And they're playing it down. I'm mystified. I'd be shouting from the rooftops. I think they've got a real team there. "I think Van Dijk is a superb player. And I'm a little bit surprised he ended up at Liverpool because when the transfer didn't happen the first time, I thought that would alert the likes of Barcelona. He's as good as anyone out there. "If you look at Liverpool's back five, they could be together for a decade. If you're going to win trophies, you've got to be better defensively. "If you're scoring goals and playing good football, but then letting in soft goals, it chips away at confidence. "Now, they're capable of doing what they did the other night. "They didn't look vulnerable at Palace. They looked a solid outfit. "Going back to Brendan Rodgers' day, you'd say they had a soft underbelly, someone would let them down due to lack of concentration. "I don't see that in them now. I think you've got to be able to have that ability to nick games, even the very best teams can nick games. "Liverpool will feel they're ready to challenge. They won't say it publicly but they are ready."